The third of my series of ponies. 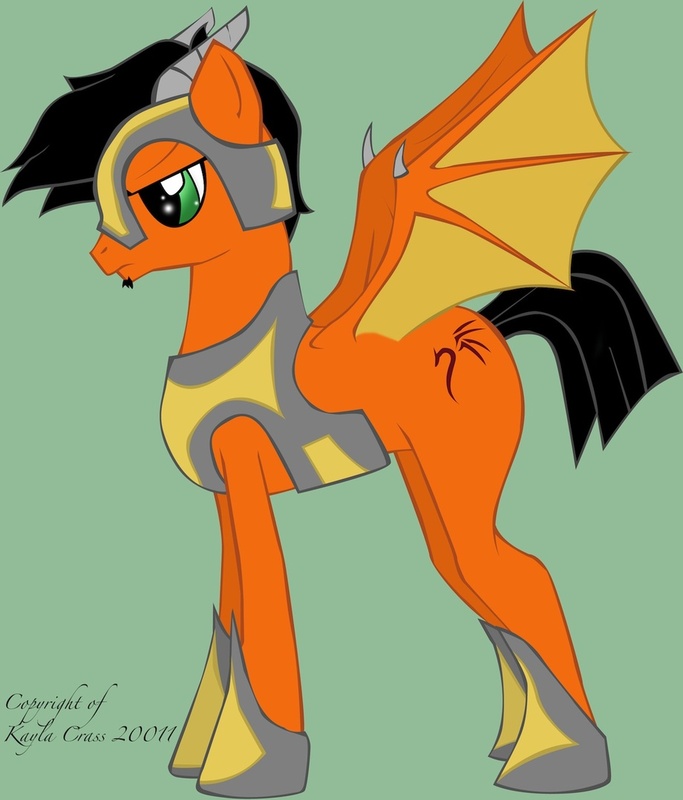 This is of my fiancee Kazer who wasnt so keen on the idea of being turned into a pony, but I didnt girly-fie him at all. I really like how this one came out. Small comic coming later of his dislike of this adventure. My little pony is copyright to themselves. Kazer is copyright of Kazer on FA. Artwork is copyright of me.